So, I've never been a history buff. I doodled, worked on outfit plans, and slept with my eyes open through most history classes in high school and college. (Sorry, professors.) 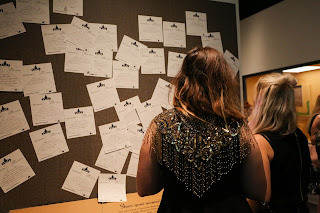 Being focused on the present and future, it was hard to forge a personal connection to the past - rendering the majority of my history classes yawn-inducing. Taking my first History of Fashion course, however, woke me right up. Whether it's my affinity for vintage items, or the realization that the past has an indelible impact on the present and future, I now see history as - dare I say - cool. And few things are cooler than an educational, historical exhibit dedicated to a key fashion item: the little black dress. 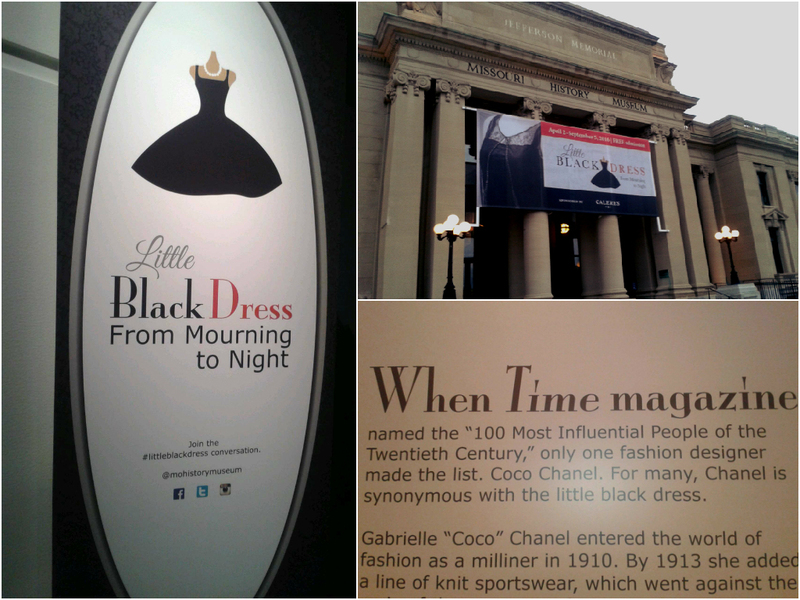 The Missouri History Museum is housing an original exhibition called Little Black Dress: From Mourning To Night. It features over 60 dresses from a highly curated textile collection. As the title indicates, prior to the early 20th century, black dresses were worn only when mourning a loss. With time and a little help from designer Coco Chanel, the little black dress has morphed into a closet staple for most women, worn everywhere from funerals to casual outings with friends to even weddings. I'm intrigued by the futuristic, edgy dress by St. Louis designer Michael Drummond (far left). It's made of knit and X-ray material. Yeah, I'd totally rock that. THE SLEEVES. Dress circa 1984 by Morton Myles. Although black is one of the only colors I wear without a pattern on it, I still appreciate embellishments in all forms. The lace collar and cuffs on this dress from 1949, designed by Traina-Norell, give it extra oomph. A collection of artifacts used in mourning rituals was on display. I think this is a "tear catcher." There's a bulletin board where you can share memories of your own fave LBD. In case you're wondering, my personal fave LBD was a black puff-sleeve jacket and ruffle skirt with gold accent buttons. I found it during my first no-parent mall trip in 7th grade. Totally rad, early '90s. All visitors are greeted by a montage of local women wearing their own LBDs. You'll be impressed by all the stylish ladies in St. Louis. 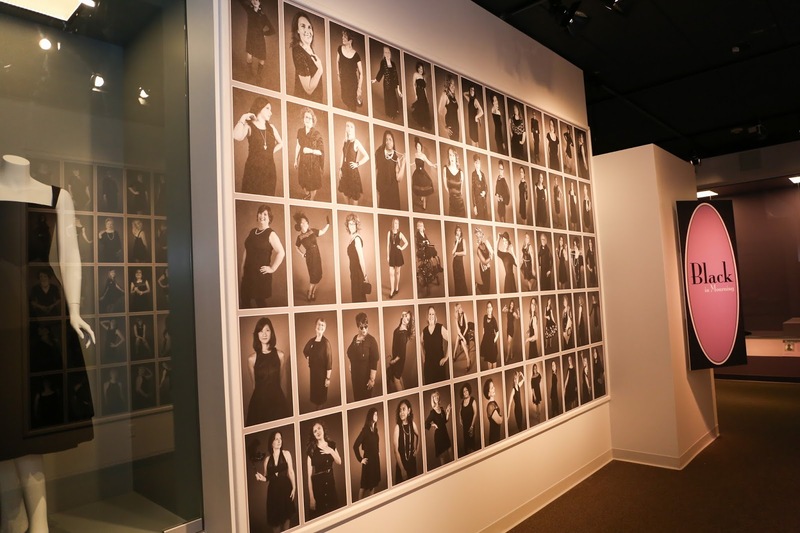 If you want to be part of the Little Black Dress Project, post a pic of you in your favorite little black dress on Facebook and Instagram and use the hashtags #LBDProject #littleblackdress #mohistorymuseum and @mohistorymuseum. You may see yourself on the big screen in the exhibit! 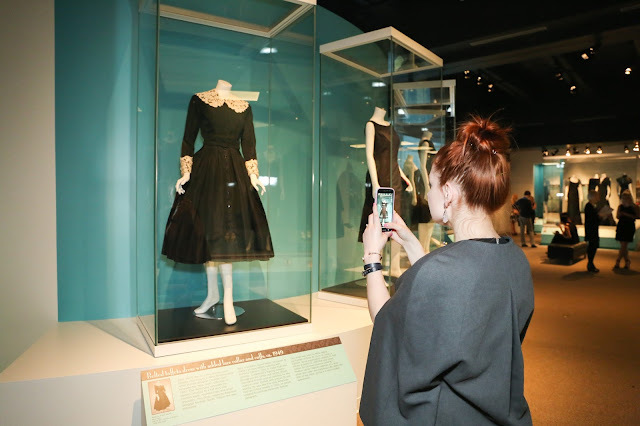 Have you visited the Little Black Dress exhibit yet? (If not, don't wait too long - it ends on September 5, 2016.) What did you think? 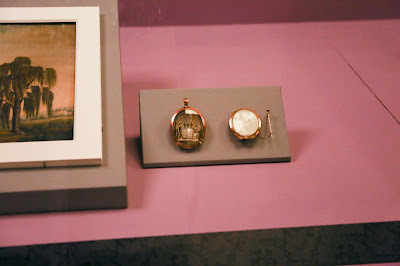 This post is sponsored by the Missouri History Museum. 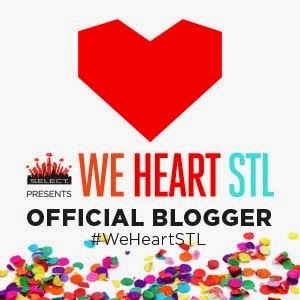 I was selected for the opportunity as a member of the Midwest Influencer Network. As always, all of the opinions and ideas are my own.